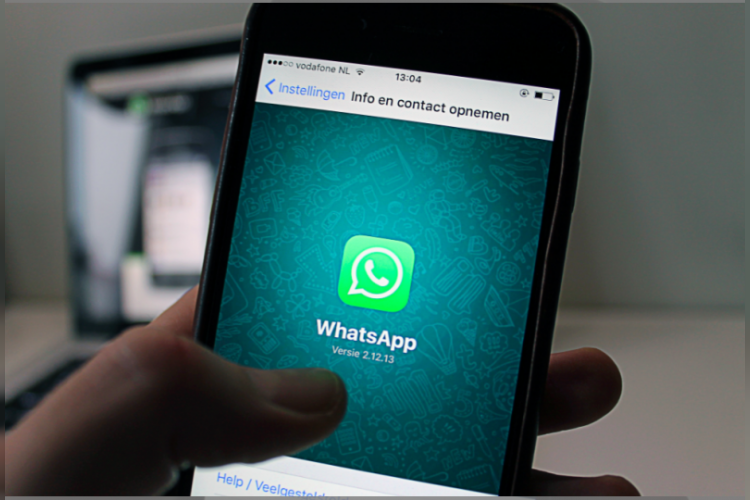 A new milestone has been achieved by Whatsapp with 1.5 billion monthly active users. These users are exchanging nearly 60 billion messages in a single day. Out of 1.5 billion, over 200 million monthly active users are from India. The Stats have been revealed by Facebook CEO Mark Zuckerberg. Instagram is now the most popular Story-sharing product, followed by WhatsApp as both have 300 million DAU's, Zuckerberg added.